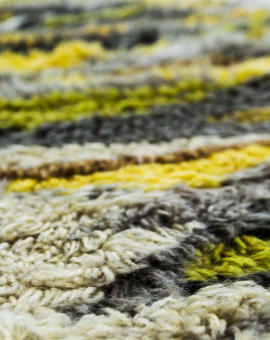 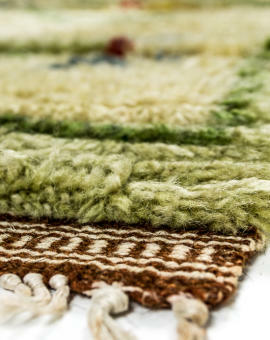 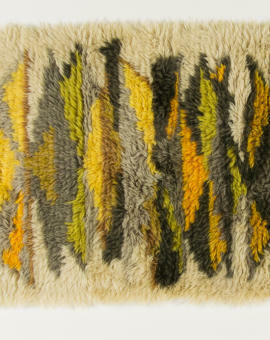 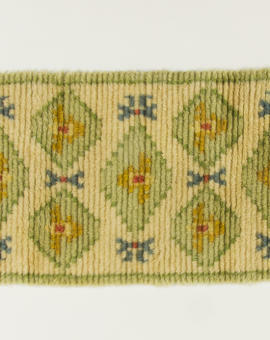 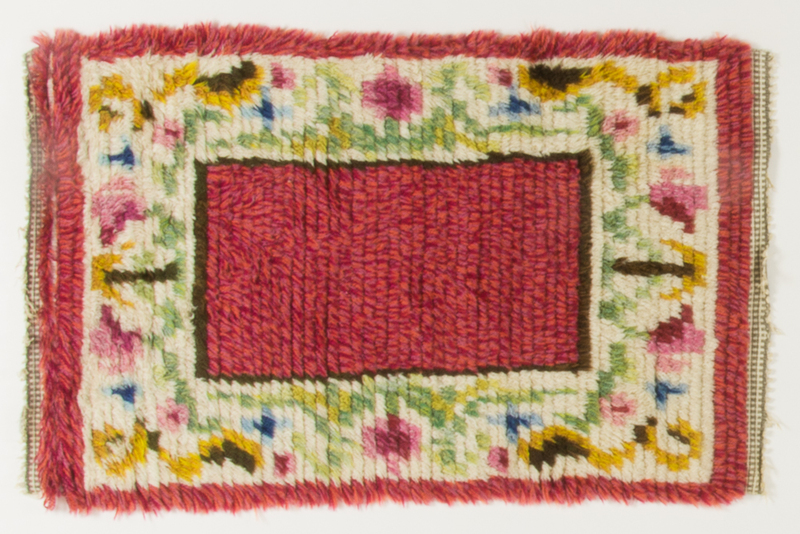 Pink, green and yellow colors in a happy rya-rugs rug. 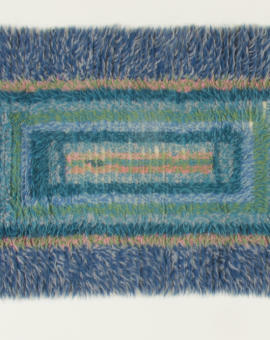 Hand woven in the 1960´s. 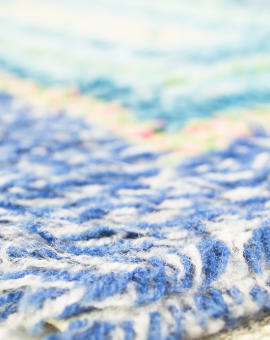 Good condition, rarely used. 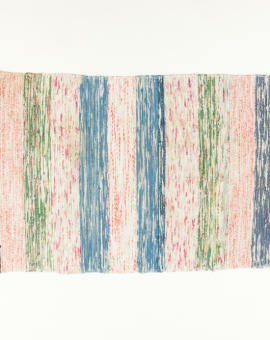 Rug Size: 93x55 cm (L x W).